CPR only takes 1 days worth of training and you can receive it to become a BLS expert! Coding and Billing classes begin next month! Register for training! Become an (EKG/ECG) technician only in 4 weeks! CPR Training is 1 day only! Call and get your CPR/BLS Certification! EKG Classes coming up this summer! Register ahead of time and reserve a seat! Medical Specialist Training available at E&S Academy! Call for more information! Become CPR/BLS Certified in one day! E & S Academy! 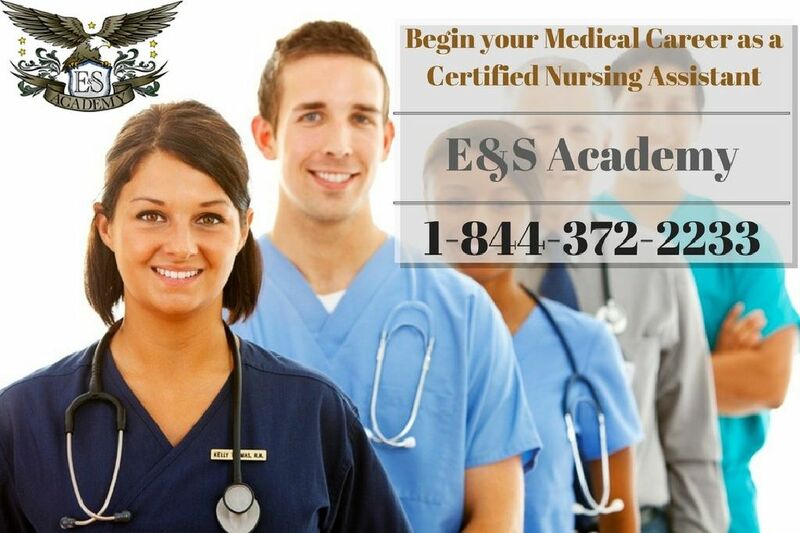 At E & S Academy we Certified Home Health Aides With education and success in mind! Interested in learning CHHA? classes only last 3 weeks!